Commercial and Domestic Exterior Cleaning Services. • No Noise • No Mess • No Damage • No Fuss! Evogreen Superclean have provided commercial services to clients’ such as BMW, Keybury and KUE. We provide a quality, efficient and revolutionary new cleaning and sanitising service. Our Exclusive Biodegradable Cleaning Solution paired with our Eco-friendly Application Process can eradicate years of outdoor weather damage. Ideal for both Commercial and Domestic applications, our Evogreen Super Clean solution is the best for all types of exterior cleaning services. Our Exclusive Cleaning Solution works wonders on Roofs, Walls, Patios, Fences, Driveways, Slippy Walkways, plus Garden Ornaments, Stone/Marble Monuments, Cladding and even K-Render. Because of the sanitising qualities, inhibitor and pore blocker technology, whatever we clean stays cleaner for longer. 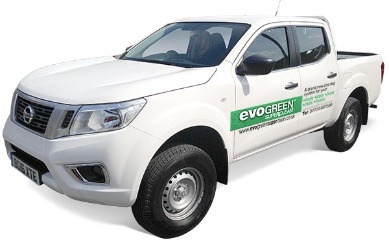 Evogreen Super Clean clears all types of Moss and lasts a long, long time..! 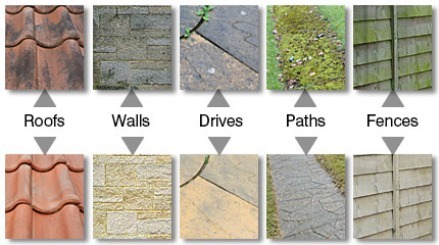 Moss, Algae and Lichen which left untreated looks unsightly, it can also damage some types of roof tiles, and contribute to blocking roof gutters creating further maintenance problems. 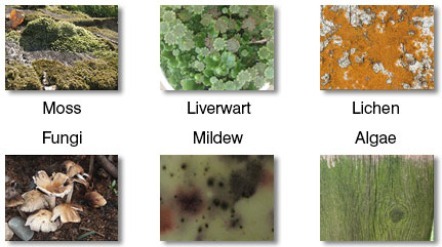 The growth of Moss, Algae and Lichen on hard surfaces over time is a common problem, we have an exclusive super effective Moss and Algae removal system in place without damaging delicate surfaces. Our Commercial clients need to have their slippery walkways and paths cleaned as part of the H&S at work, to help avoid avoid any potential accidents. Thank you Steve for doing an amazing job on cleaning the grave and kerbs in Undercliffe cemetery. Job done within 24 hours brought back to good as new after 16 years of harsh yorkshire weather. Cant recommend your service enough .